Danish Taimoor And Ushna Shah Pair Up For Her Next Drama. Ushna Shah’s work has always been very interesting. 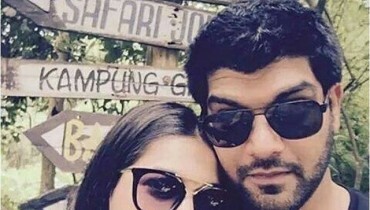 However, it was her role in Alif Allah aur Insaan this year, which really showed here scope as an actor. She transforms from a beggar to a courtesan and then a movie star; only to lose everything because of her attitude towards life. Her role in Bashar Momin is still recalled fondly hence it was only reasonable that we follow her tracks (well artistically). 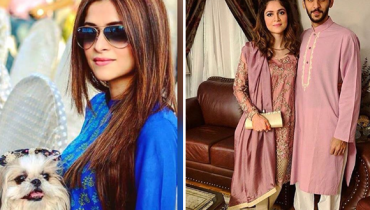 And we have news for all her fans as she is pairing up with Danish Taimoor for her next play. We were told by Ushna that its working title is Atish-e-Ishq and she plays a girl named Salwa. 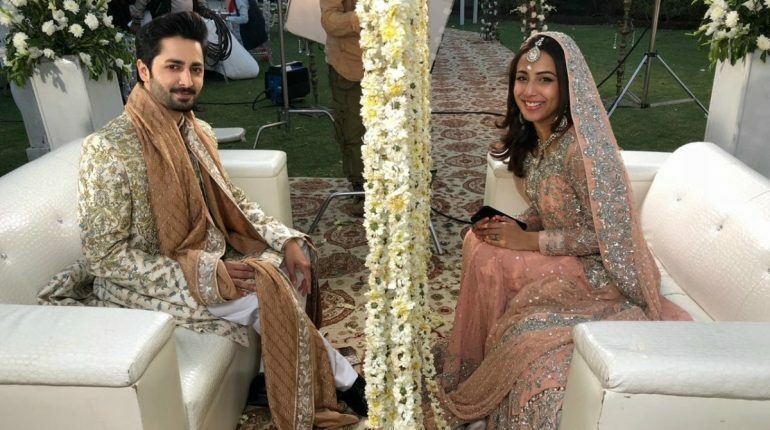 Directed by Furqan Khan, who recently directed Woh Eik Pal we see plenty of potential in this one.Danish Taimoor And Ushna Shah Pair Up For His Next Drama. 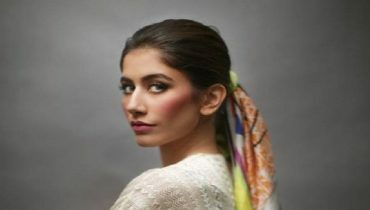 Talking about her character in the upcoming play, Ushna said, “My role is a variation of the quintessential Pakistani heroine. It’s a nod to the innocent damsel our audience loves so much”. Talking further about what actually made her say yes to the project she revealed,”I said yes to this script because I have been doing my types of roles, off track ones, experimental ones and I am blessed that the audience has accepted me in them. But my fans do want to see me as their favorite innocent girl in a love story and sometimes I do things just for them, so I said yes just for them”. An extremely sweet gesture for her fans who adore her so much. The drama will also have Javed Sheikh and Rubina Ashraf in the cast. But since at the moment her character Rani is still the talk of the town we couldn’t help but ask Ushna how different is Salwa from her? “There is no role on this planet like Rani, she was a beggar turned maid turned courtesan turned Filmstar turned scorned wife turned mother.Danish Taimoor And Ushna Shah Pair Up For Her Next Drama. 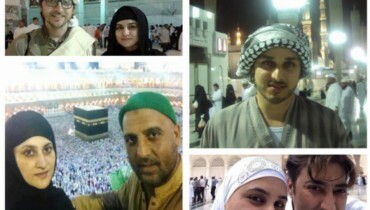 Salwa is a young college student who is oppressed by her father. She is soft spoken and God-fearing, family oriented, and passionate about her love. The aim is to make the audience forget that Rani and Salwa have been played by the same person”. And we have some more great news for her fans. She is also doing another project currently. 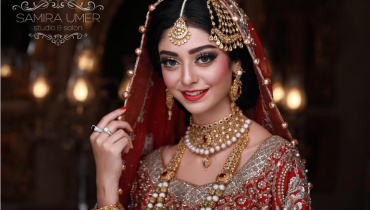 ‘At this moment I’m also working on Kashif Nisar’s Lashkara which is for ARY.” In Lashkara we will see her once again with Imran Ashraf with whom she shares amazing on screen chemistry. Ushna Shah also gave us a hint that she is in talks for a very special surprise project for the coming year. What is it? Well we don’t know as yet so stay tuned to our site to know more.